Original KISS guitarist Ace Frehley took part in a question-answer session at the 2018 Indianapolis KISS Fan Expo, which is being held May 12-13 at the Wyndham Indianapolis West Hotel in Indianapolis, Indiana. You can now watch the discussion below. Asked if he would be open to the idea of providing support (with his solo band) on KISS's 2019 tour, Ace said: "It's up to Paul [Stanley] and Gene [Simmons]; they're running the show. 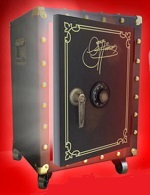 I'm open to anything, if the check is big enough." Regarding when fans should expect his new solo record to arrive, Frehley said: "[The] new album should be out in a couple of months. It's gonna be called 'Spaceman'." 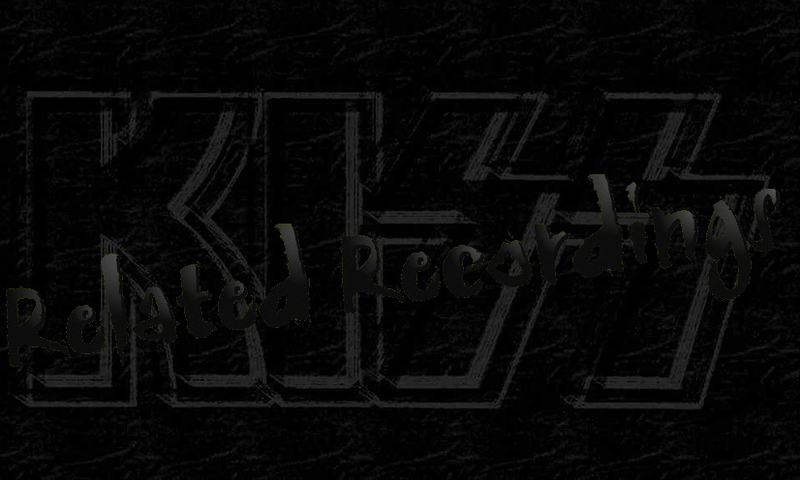 He went on to explain that he decided to give the LP that title after spending time with his former bandmate, Gene Simmons, at one of the KISS bassist/vocalist's recent "Vault Experience" events. "I said to the audience, 'What about calling my new album 'Forty Years Later', because it's been forty years since my first solo record — 1978," Ace recalled. "And Gene goes, 'No. You should call it 'Spaceman'.' So I figured I'd go with it. That's a nice sound bite. Someone says, 'How come it's called 'Spaceman'?' I go, 'Gene Simmons wanted me [to call it that].'" 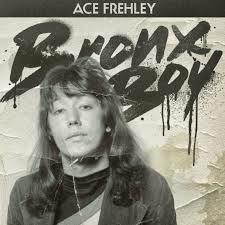 Frehley's next studio album is expected to include the recently released single single, "Bronx Boy", and the two songs he co-wrote last summer with KISS bassist/vocalist Gene Simmons. The new effort will also contain an instrumental song called "Quantum Flux". "Gene came over my house to write — it went fantastic," Ace said. "In a matter of three hours, he and I came up with two new songs for my [next] record. I'm thrilled." The occasion was momentous for another reason. "It was the first time I have worked with him while I was sober," he revealed, "and it was a pleasure."